Datarhyme have upgraded their PA system range with RCF SUB 8003-AS II 18in active subwoofers. The RCF SUB 8003-AS is a natural upgrade to extend our existing range of 18in subwoofers. The selection process is detailed in a previous blog article comparing the RCF 4PRO 8003, SUB 8003 MK2 and SUB 8004. 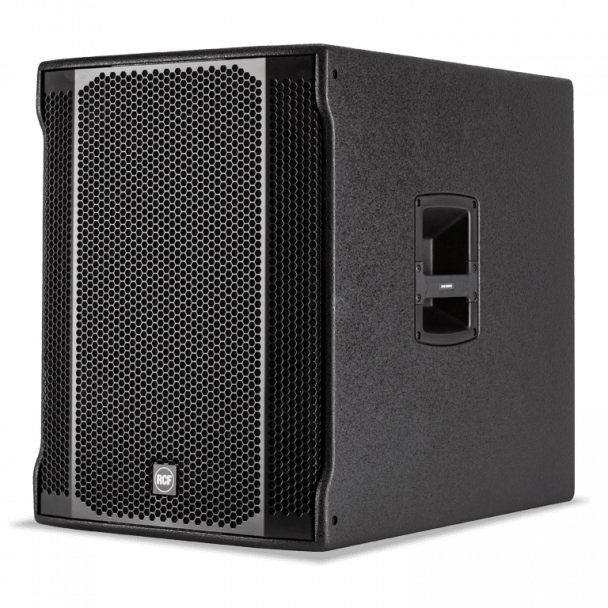 You can hire the RCF SUB 8003-AS II with our Live Sound and Party DJ PA hire packages.